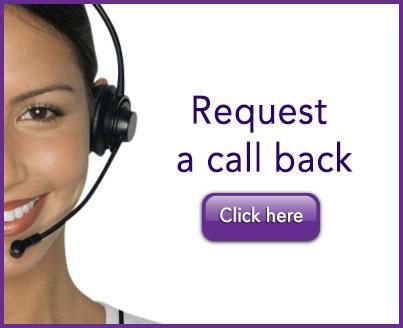 Here you will find the most frequently asked questions about the services we provide. Are you registered with the appropriate body? 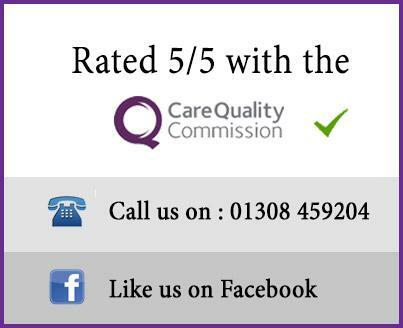 Yes we are registered with the Care Quality Commission (CQC) and have achieved ‘Excellent Outcomes’ in all 5 essential standards inspected. No, our assessments are FREE of charge with a no-obligation quote. What are my next steps should i require your service? Contact the office by either phone or email. We will discuss your needs, forward our information on to you and arrange an assessment at a time that is convenient to you. What if i need care urgently? Emergency response situations are dealt with immediately and can be provided within less than 24 hours notice. If you are funding your own care we will invoice you. Our preferred method of payment is standing order or BACS. No, our prices are transparent and given to you on request. How long will my care last? Your care will last for as long as you wish. What happens if i dislike my care worker? In the unlikely event of this happening, we encourage you to call the office where our friendly staff will discuss your concerns and find a replacement care worker for you as soon as possible. Will the care worker look after my pets? Yes, the right care worker is always selected to accommodate all your requirements. A pet lover will be found for you. What sort of care workers do you supply? We carefully select our care workers who we make sure show all signs of kindest, honest and loyalty. 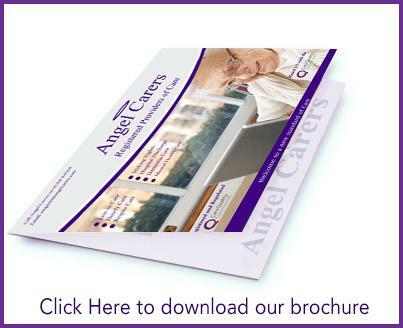 Your care worker will be suitably matched to all your needs and requirements.